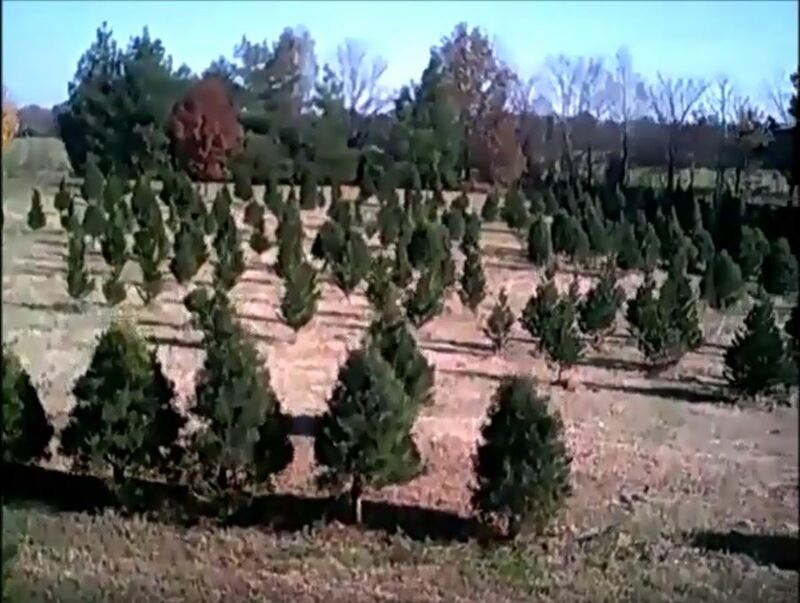 Wells Tree Farm is located in Newbern, TN in Dyer County. 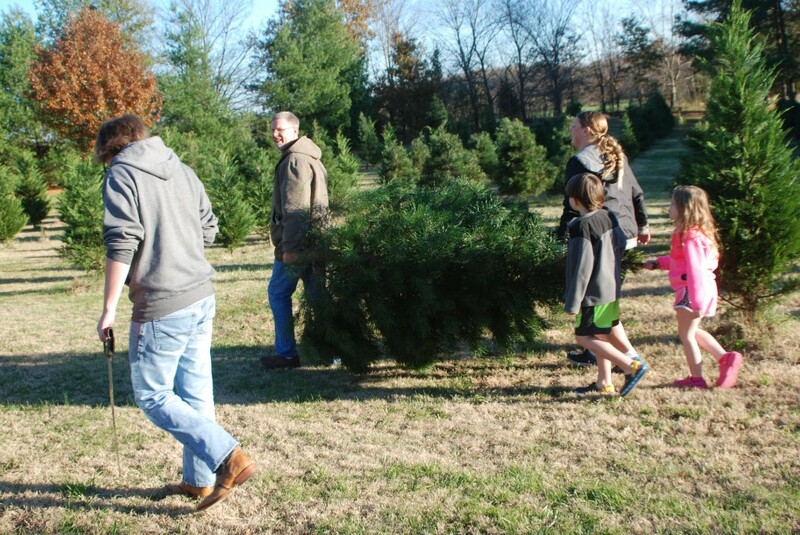 * Choose and Cut Trees, Cut your own or we can cut for you. uploads them to the cloud for you to download and print for postcards, Christmas letters etc.